Philips Respironics revolutionized sleep therapy by introducing bi-level positive airway pressure technology to treat obstructive sleep apnea. 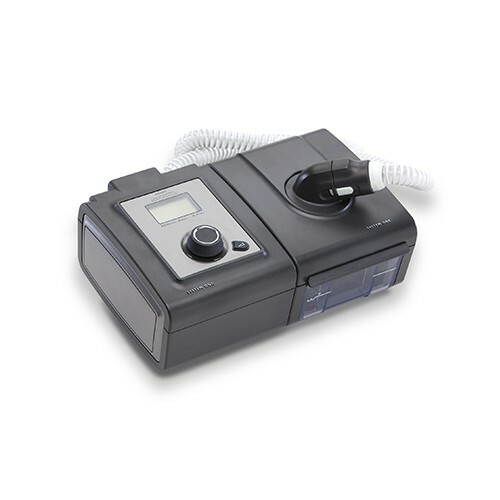 Emulating natural breathing with pressure relief at inhalation and exhalation, this proven technology does more than provide highly effective therapy – it delivers a level of comfort that can mean the difference between compliance and non-compliance for patients having difficulty adapting to traditional CPAP therapy. *PLEASE NOTE: ALWAYS drain your water chamber completely when transporting or moving your machine. When does the provider purchase a sleep therapy device extended warranty? There are two purchasing opportunities depending on what is best for the provider. At the time of PAP purchase, the provider places on the order the corresponding PAP extended warranty part number and quantity needed (see price list for part numbers). Philips Respironics will update the device serial number with the extended warranty of three years prior to shipping. The provider may also purchase the extended warranty within 180 days of PAP purchase from Philips Respironics. Complete warranty certificate with the device and/or humidifier serial number; provide a copy to the patient; fax the warranty certificate to Philips Respironics for processing; Philips Respironics will update the device serial number and invoice the provider. How does the provider offer the extended warranty certificate to the patient? Provide the patient with the brochure explaining the three-year extended warranty program (PN 1112464—25 quantity patient brochures and a countertop brochure holder). Explain how owning an extended warranty allows for minimal downtime if their device needs repair and eliminates unplanned repair costs for three additional years. When does the provider complete the extended warranty certificate? Which System One part numbers are eligible for the three-year extended warranty program? Do the different models of available PAP devices each have an extended warranty price? Yes. Refer to the part number and price list. Does a Health Savings Account, or similar program, pay for the three-year extended warranty? The patient should check with their HSA, or similar program. I see three different serial numbers with my patient's device.Which one do I enter on the extended warranty certificate? 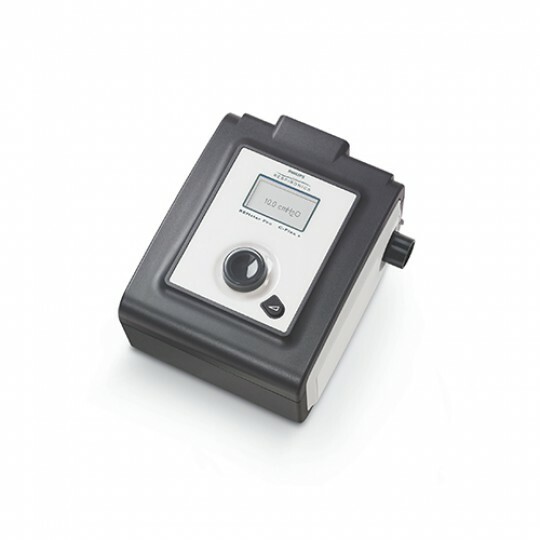 The serial number for each part of the device is needed on the extended warranty cerrtficate if a warranty is purchased for both units (PAP and humidifier).Turn the device over and look for the labels on the bottom.The serial number is located on the label. Write the unit serial numbers on the certificate.The PAP device and the humidifier extended warranties are sold separately within the first 180 days of PAP purchase from Philips Respironics. Both parts of the device are covered under the extended warranty when purchased at time of PAP purchase. How does a provider request repair for an extended warranty device? The provider calls Philips Respironics customer service, verifies the three-year warranty, and requests a return authorization (RA) number.The provider ships the device, at their expense, to Philips Respironics service department.The device is repaired within three days and shipped back to the provider at the expense of Philips Respironics. Does my customer/patient call Philips Respironics directly for the repair, or do they call their provider? The patient calls the provider if they are having an issue with their PAP device.The provider will call Philips Respironics. The unit under extended warranty cannot be repaired. What does the provider do for the patient? If the product fails to perform in accordance with product specifications, Philips Respironics will, at its option,repair or replace the defective material or part. In the case of replacement, it may be a new or refurbished unit, as determined by Philips Respironics. The patient unit is not under warranty and is in need of repair. Is there another service program the provider can use to help the patient? Yes. Refer to the System One Touch non-warranty service program. How is therapy supported while the patient waits for the device to be repaired? The provider may offer a loaner device. 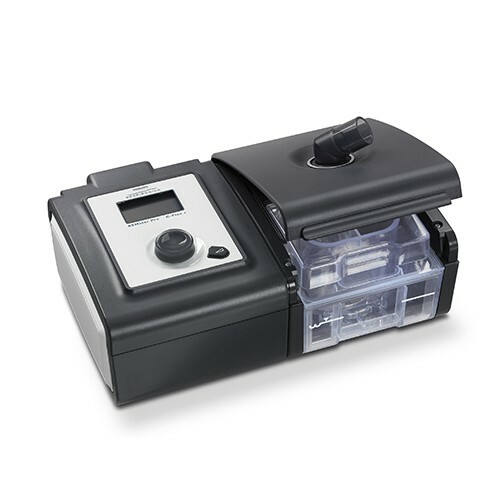 Is a loaner PAP device reimbursable? Check with Medicare or the private payer for their guidelines. Customers are obligated to comply with the applicable requirements of any third-party payor or insurer with respect to reimbursement. How long will it take to get a unit back? Once the device is received by Philips Respironics, the device will be repaired and shipped within three days. Delivery time from provider and delivery back to the provider is subject to the shipper. When does the extended warranty become effective? The extended warranty goes into effect at the end of the manufacturer's two-year standard warranty.The manufacturer's standard two-year warranty goes into effect when the provider purchases the PAP device from Philips Respironics. How does a patient determine warranty status on their device? The patient needs to talk directly with their provider. The patient's original provider is no longer in business; the patient needs their device repaired.What does the patient do to have their device repaired if it is still within the extended warranty timeframe? The patient needs to contact a new provider, provide them with a copy of their original warranty certificate, and ask the new provider to call Philips Respironics.The warranty will be honored. The patient has a device that is still under the two-year standard warranty but the device has been replaced. If the patient has already purchased an extended warranty, will it still be honored on the new device? Yes, it would be honored as it was provided on the original device, up to five years.The provider needs to record the serial number from the replacement they give the patient and send it along with the RA request to Philips Respironics. Customer service will update the extended warranty on the replacement device. What options are available if patient isn't compliant and wants extended warranty fee returned? The optimal time to sell the extended warranty is when the patient is compliant (90 days).The provider will determine whether the patient receives a refund under their own refund policy.The extended warranty is non-refundable by Philips Respironics. What happens if the provider goes out of business and the patient has an extended warranty? What if the patient loses the warranty certificate? The provider contacts Philips Respironics customer service to check the warranty status of the device. Can a provider sell an extended warranty to a Medicare patient? The provider should not charge a Medicare beneficiary for an extended warranty. However, the provider can still purchase an extended warranty to cover the repair of the PAP in years 3, 4 and 5, if needed. Customers are obligated to comply with the applicable requirements of any third-party payor or insurer with respect to reimbursement.